Would you ever leave the house without getting dressed after your shower? I hope not! But many of us leave the house everyday without putting on the fine garments that God has provided for us. 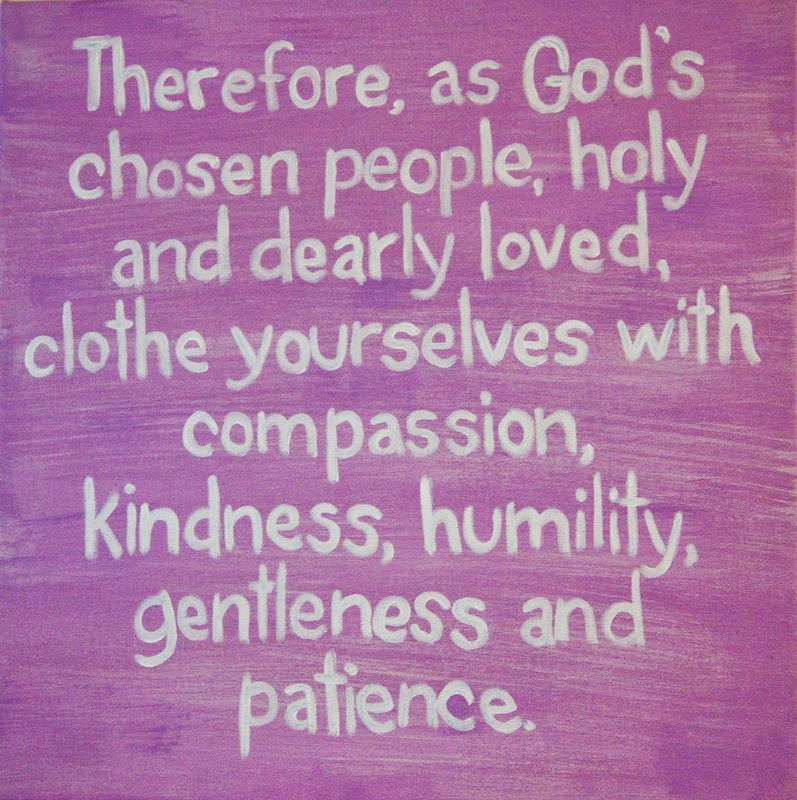 Colossians 3:12 says, Therefore, as God’s chosen people, holy and dearly loved, clothe yourselves with compassion, kindness, humility,gentleness and patience. It is usually when I trying to get my children dressed in their earthly garments that I forget to model the heavenly ones. I recall one morning while braiding my daughter’s hair, I had asked her several times to stop wiggling. Her fine hair would slip from my fingers every time she would turn her head or twirl her toy. After several attempts to braid her hair my frustration had propelled me into what I call an Ugly Mommy Moment; I grabbed the toy from her hand and threw it in the bathroom trash can. My words were filled with contempt and anger. As I returned to finish her hair, I looked in the mirror and read Colossians 3:12 on a painting I had done the night before, and then into tear filled eyes. Wow had already forgotten what God’s word tells me to do. And more importantly what was I sewing into my daughter’s life? In the right perspective, being late over an extended grooming session didn't have an eternal consequence, but my unrighteous anger did. I at that moment I embraced my daughter and sought her forgiveness. Together we read, Therefore, as God’s chosen people, holy and dearly loved, clothe yourselves with compassion, kindness, humility,gentleness and patience. I sat with her and explained that holy didn't mean perfect, that it meant we were set apart and that we should try to honor God with our words and actions. I’m not perfect and neither my words nor my actions during that ugly mommy moment honored God, and I was sorry. Tears rolled down both our cheeks and with a hug she forgave me. 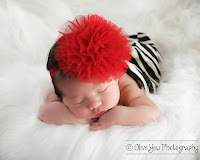 When I chose to put on humility, God open a door to redeem my parenting failure. Instead of a moment marked by anger and resentment, it was a learning experience overflowing with forgiveness and grace.